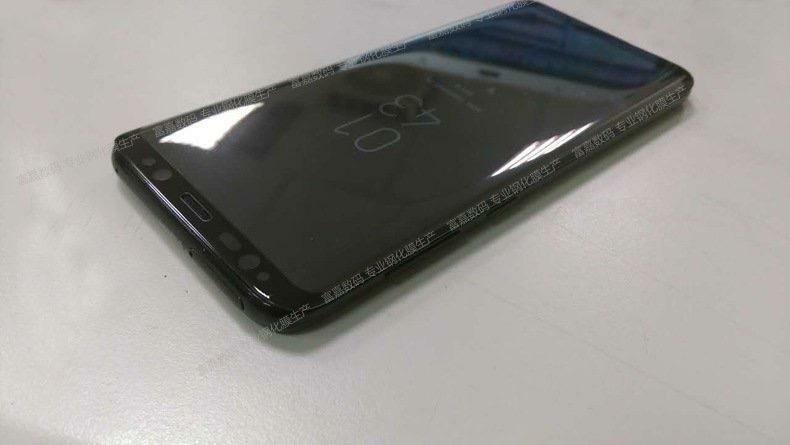 Since we know pretty much about every detail about the Galaxy S8, it was only a matter of time before details of the poster for the announcement found their way into the internet, and today they did. 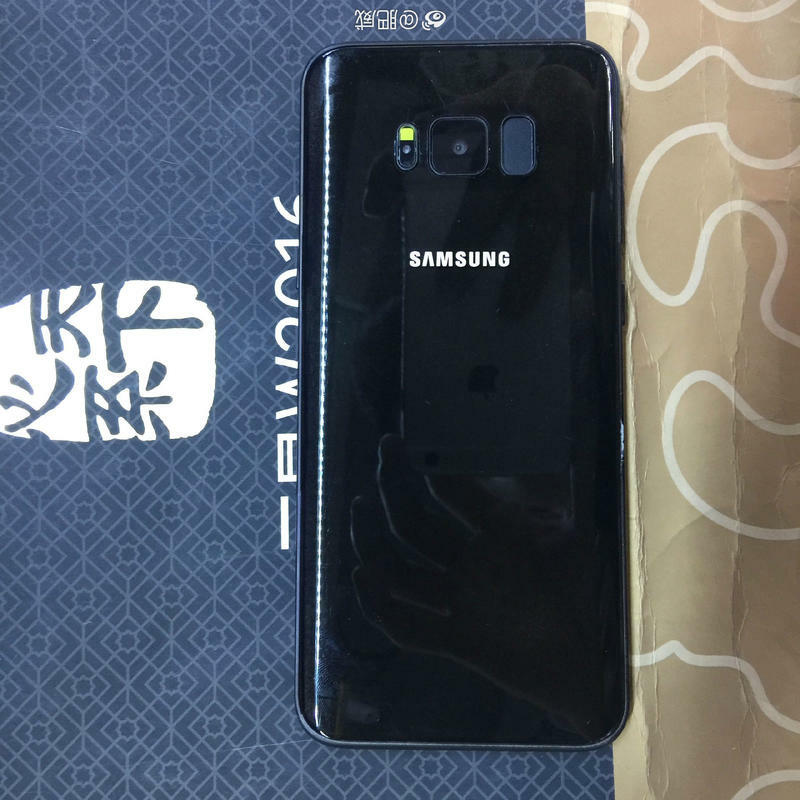 Twitter user UniverseIce uploaded a picture of what looks like the official event poster for the Galaxy S8 teasing its anticipated arrival next month. 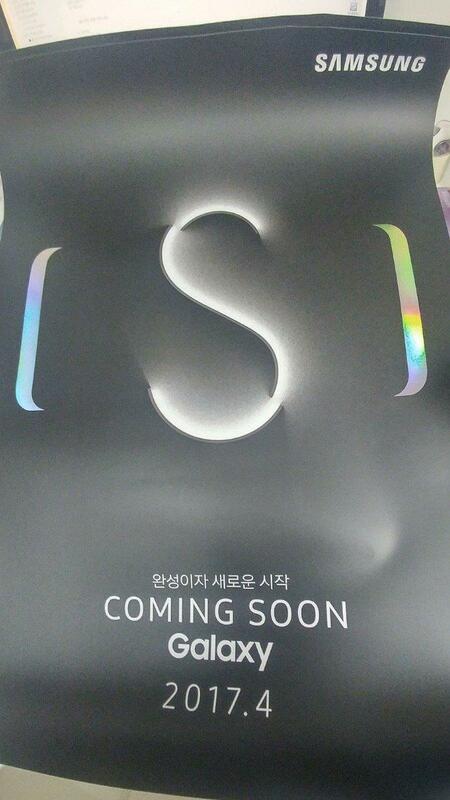 The poster features two main details: the first is the S in the center that does all it can to hint at the number eight without actually doing so, and the second is the side panels that look like brackets of what we anticipate to be bezels for Samsung’s latest flagship. 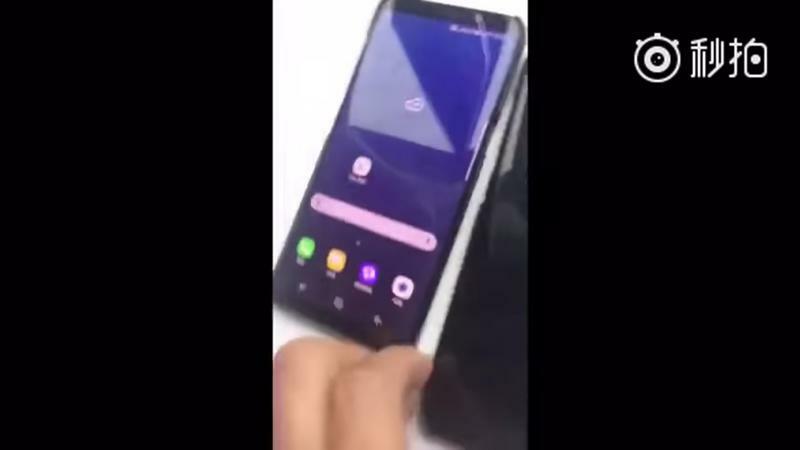 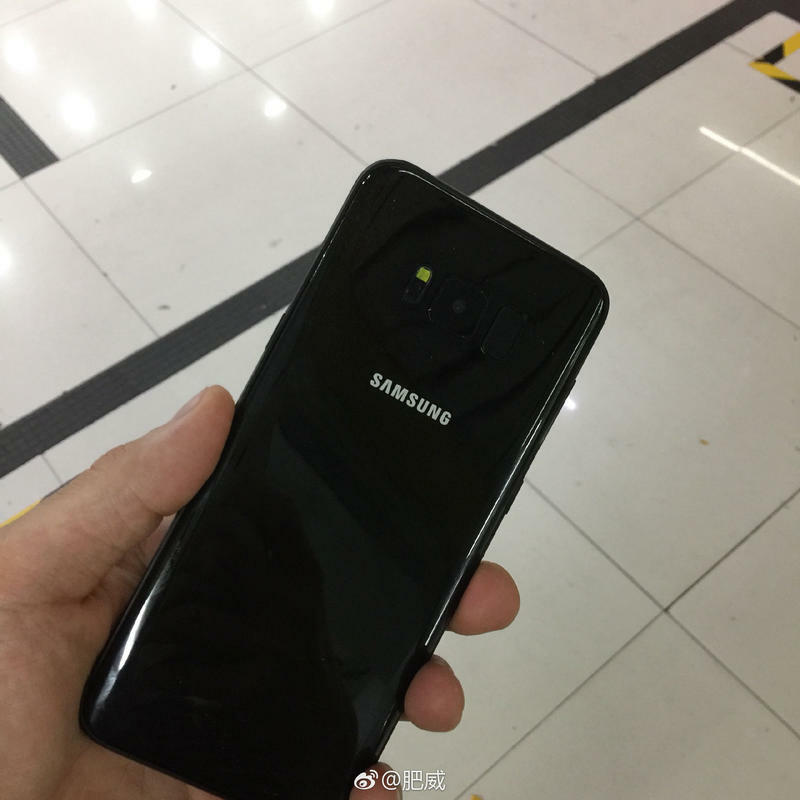 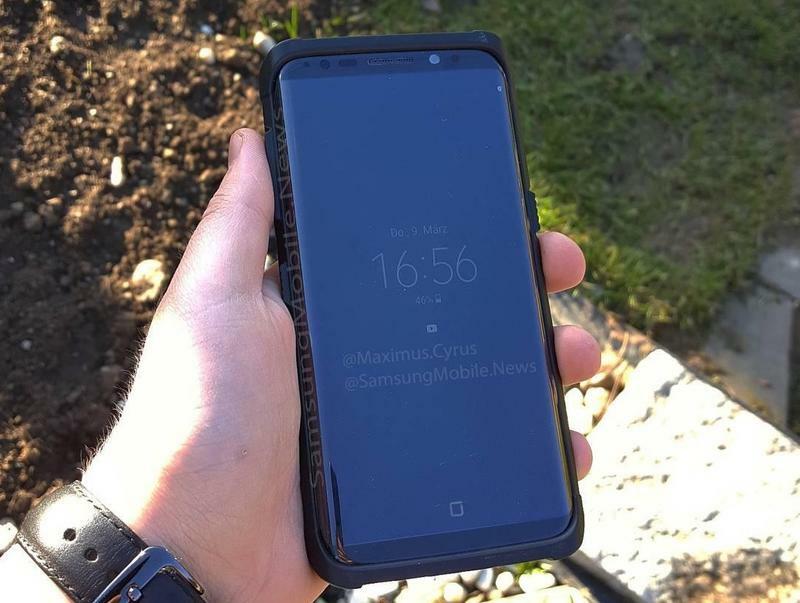 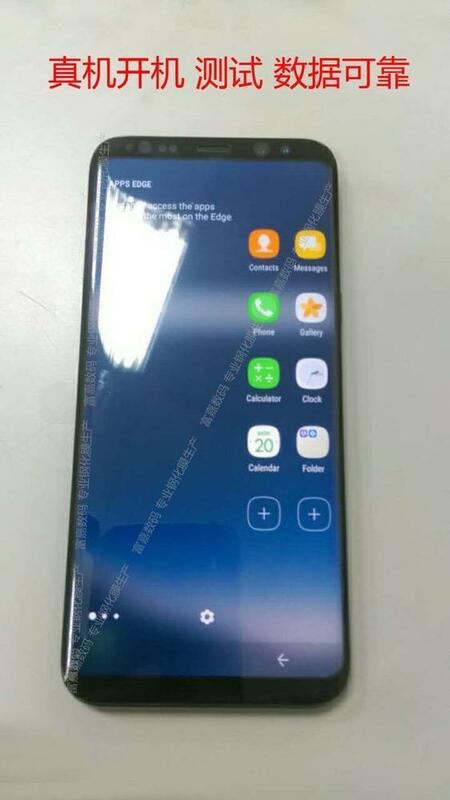 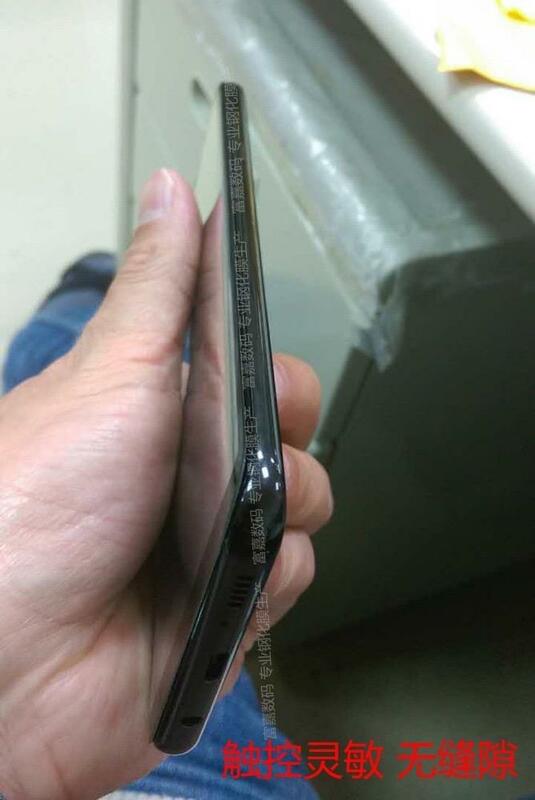 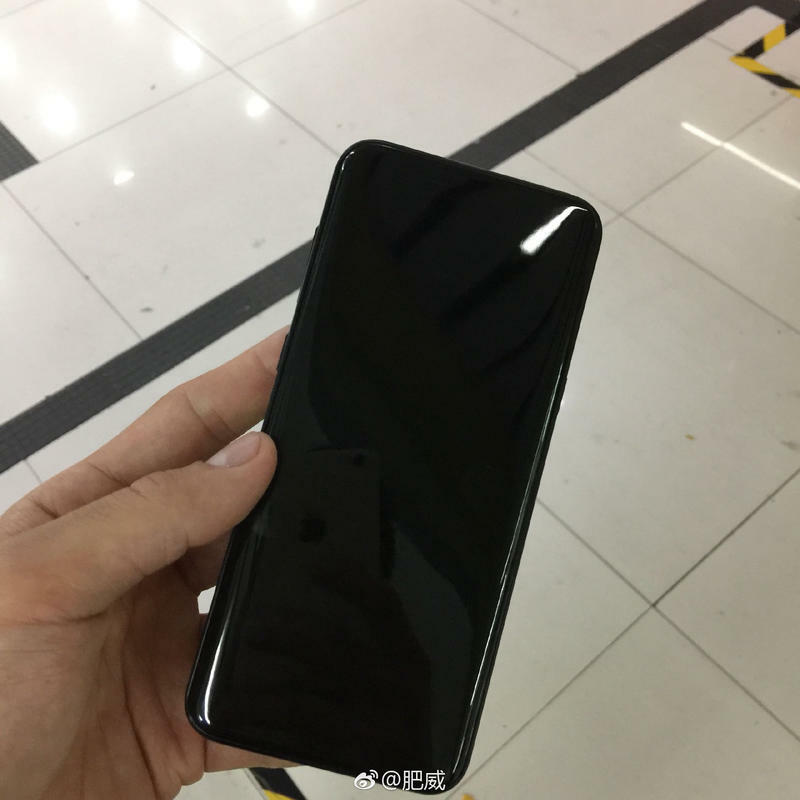 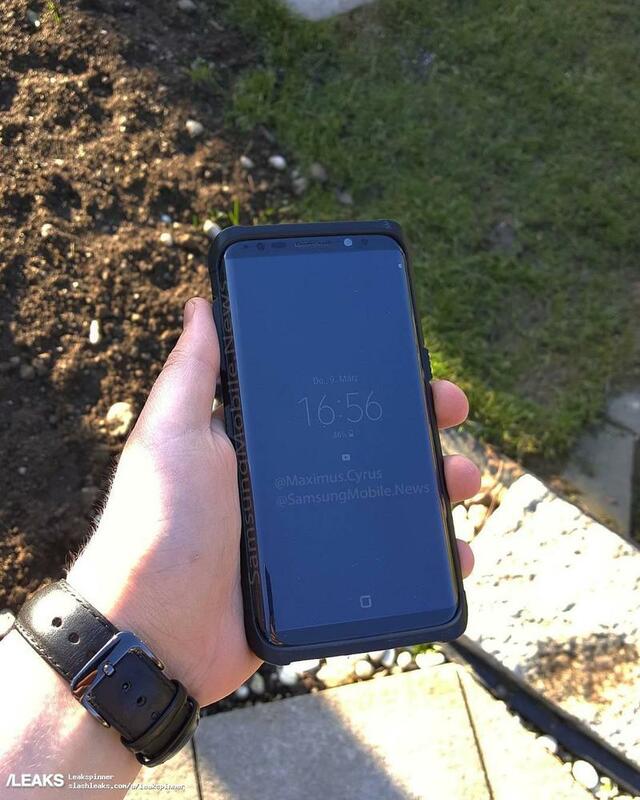 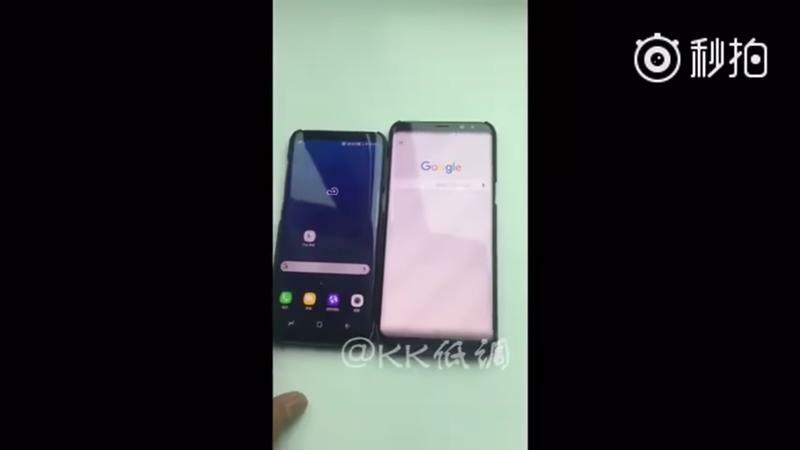 The design of the bezels line up with the leaks we’ve seen of the S8 so far. 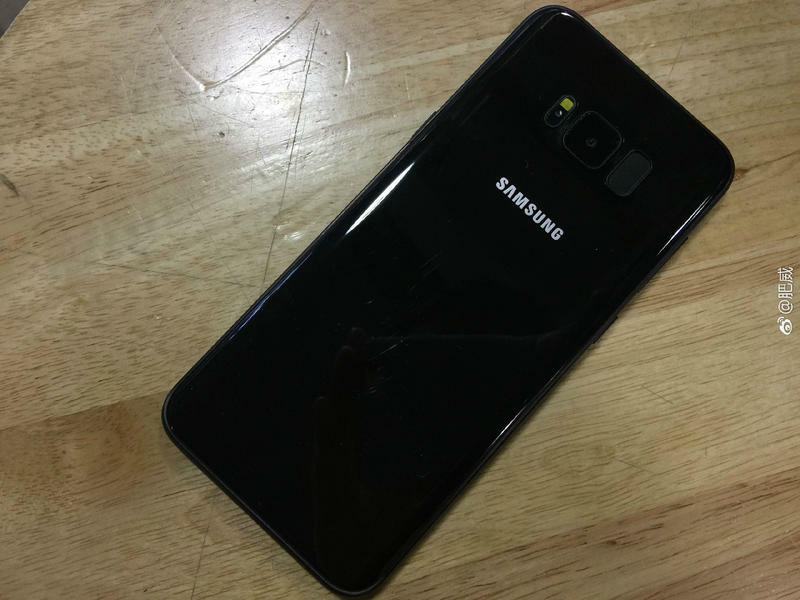 The poster also confirms the April date month the Galaxy S8 is expected to go on sale. 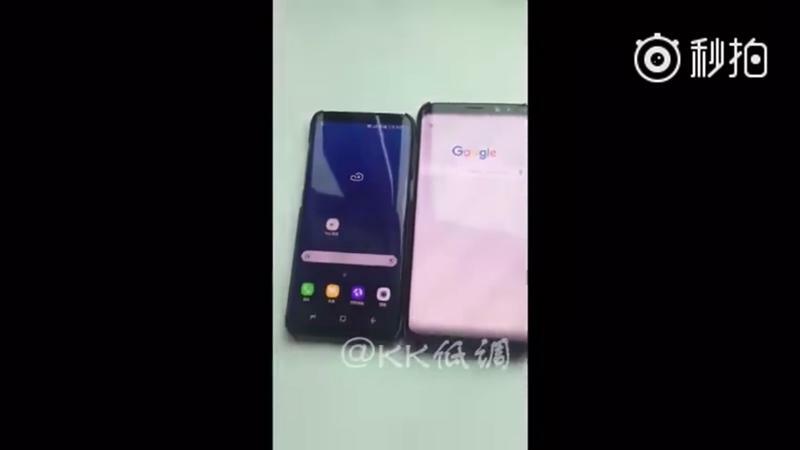 The date “2017.4” is slotted at the very bottom of the poster. 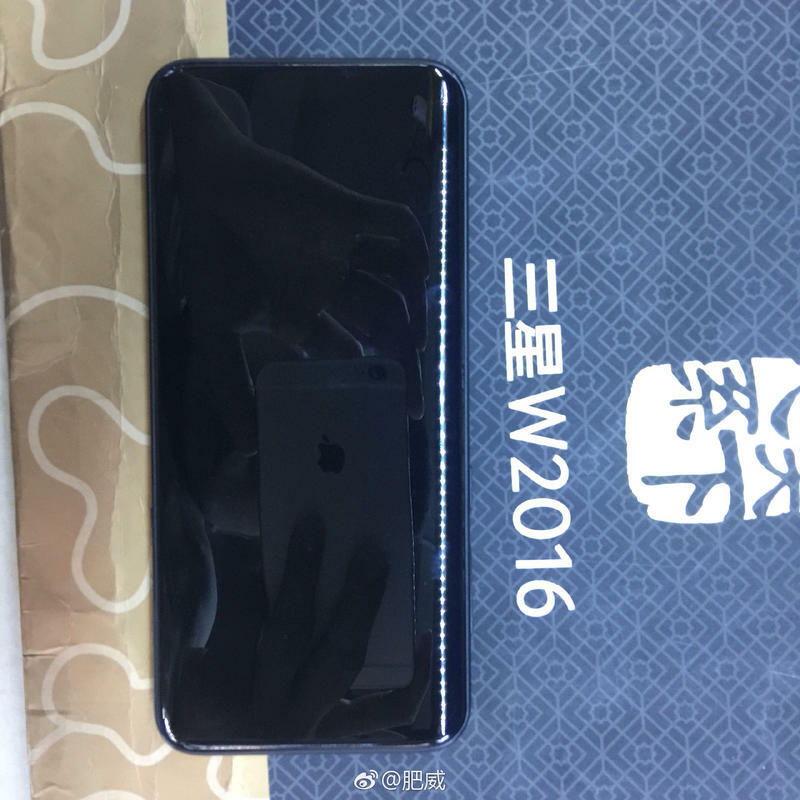 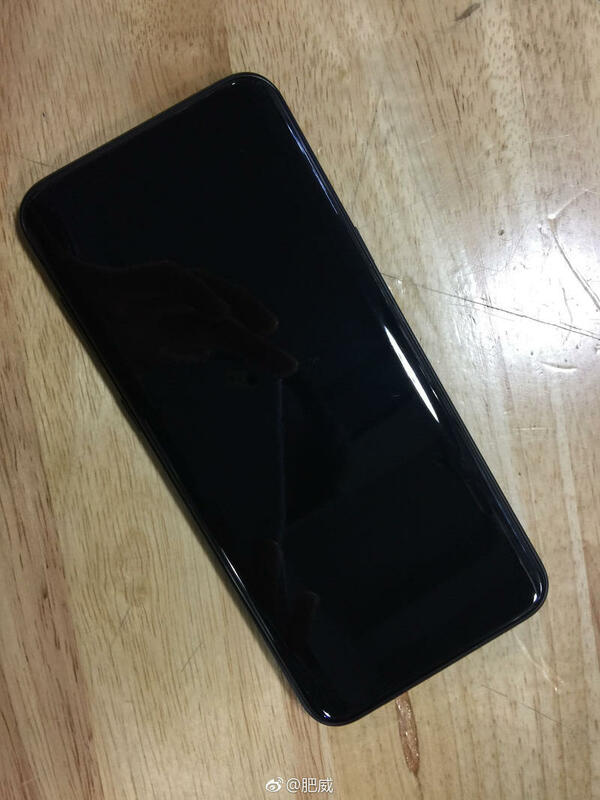 Rumors last month stated the device would go on sale April 21, but that date hasn’t been confirmed. 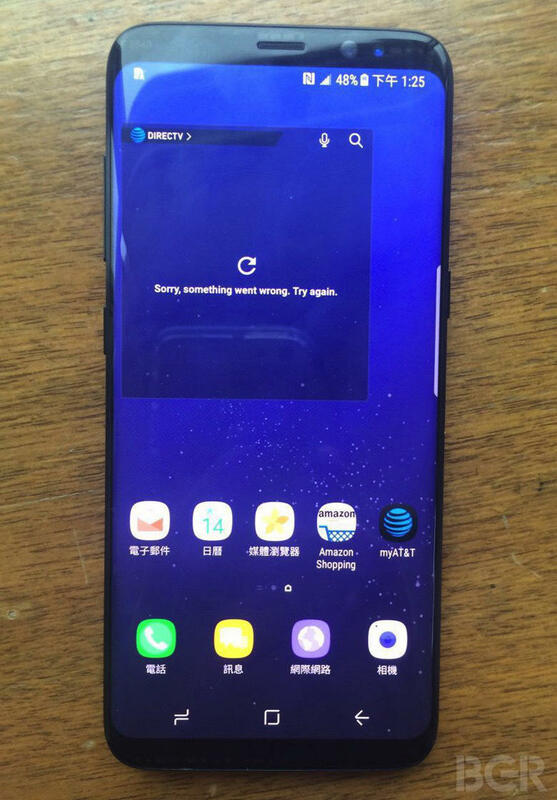 Within the next couple weeks, we should have answers to all the questions that have been swirling around the Galaxy S8.